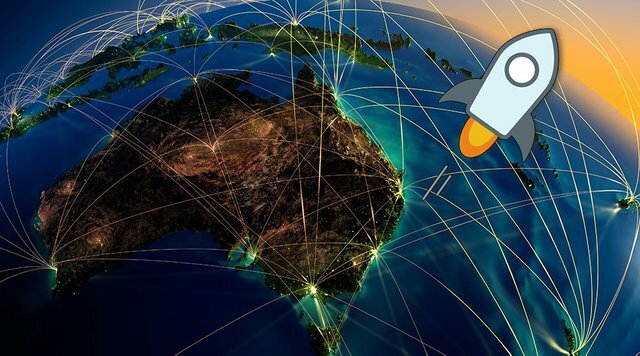 Utility billing and the payment services provider Novatti is launching a new Australian dollar (AUD)-backed stablecoin known as the Novatti AUD Utility Token on the Stellar Network. Stablecoins have grown a lot in popularity in 2018, as several new projects have either been announced or launched in the latter half of the year. Recent additions to the stablecoin community include kUSD, TrueUSD, Gemini USD, the Paxos Standard and USD Coin, a product of Goldman Sachs-funded trading platform Circle and Coinbase.